When it comes to industry-leading experience and technology, Health Images at Cherry Hills in Englewood is designed to elevate the medical imaging industry while providing an environment that is welcoming and comfortable for patients of all ages and needs. 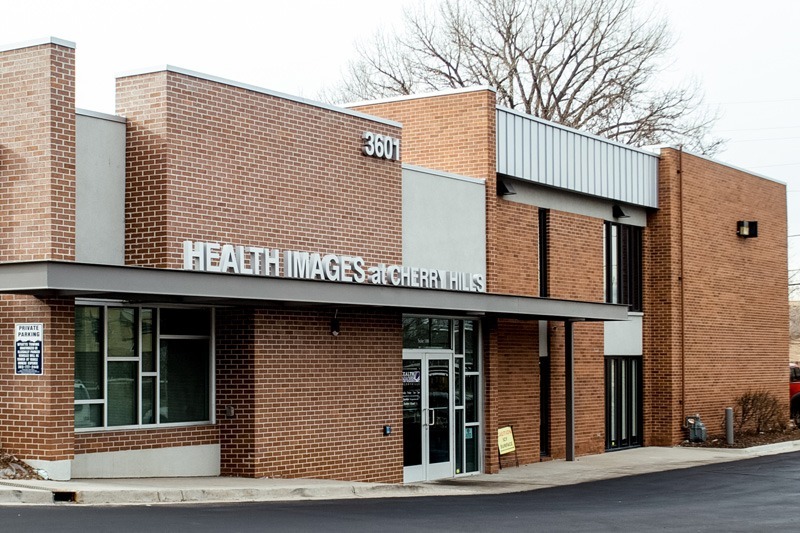 Health Images is a trusted name throughout Colorado, providing a variety of diagnostic imaging services from MRI to CT scans, X-rays and more. Our wealth of services combined with impeccable patient care puts us at the forefront of our field. We offer years of experience in the imaging industry, and we know full well how vital it is to have prompt and precise results in the hand of your physician. 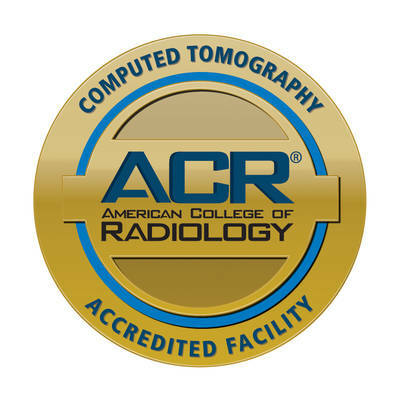 In addition to superior service, our facilities are equipped with cutting-edge radiology technology, which ensures accurate findings. Let us give you the time you deserve, answering any questions you may have and ensuring your utmost comfort. You will never leave our office without fully understanding our findings, equipped with all the necessary tools you need to improve your health. Health Images of Cherry Hills is ready and waiting to take on any medical imaging challenge you have. We work with local physicians to provide premier services that ensure you get accurate results every time. Our Cherry Hills facility is equipped with cutting-edge technology, so we can complete your examination with efficiency to discover any issues that may be present. Premier Team of Radiologists: Our team is committed to staying ahead of the curve when it comes to comprehensive diagnostic imaging. Each member continues their education to ensure they can provide up-to-date knowledge when you need it most. Cutting-Edge Technology: In the ever-advancing field of medical imaging, it's important to have the latest technology to ensure accurate results. This is why our Cherry Hills location is equipped with only the latest, most modern equipment. 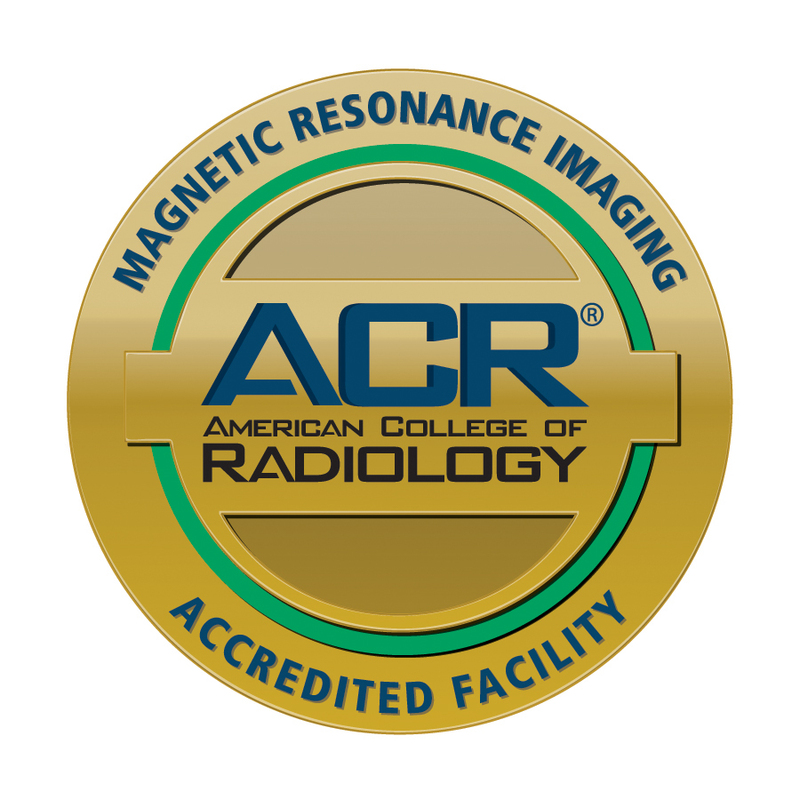 Rapid Results: Waiting around for imaging results can cause a lot of stress, which is why we always strive to provide information to your physician as soon as possible. Patient Satisfaction: By offering superior service, we ensure each patient has the best possible experience, giving you overall peace of mind. Our high rate of patient satisfaction shows that those we serve appreciate the steps we've taken to put their care first. At Health Images Cherry Hills in Englewood, we eagerly await to take on your care. We offer an unbeatable combination of cutting-edge equipment, along with an expert team of medical imaging technicians. We care for each of our patients with the highest level of courtesy, respect and understanding. Please call the Cherry Hills center directly at (303) 762-0060. Follow Health Images at Cherry Hills on Facebook! We invite you to visit our Cherry Hills facility today to see why patients are choosing us as their preferred medical imaging provider. To schedule your appointment, please call the Cherry Hills center directly at (303) 762-0060.